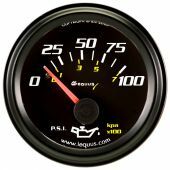 The Equus 6000 Replacement Instrument series 3-3/8 in. pedestal mount tachometer offers excellent street performance value featuring contemporary racing tach design, compatibility with most 1-12 cylinder engines equipped with conventional and distributorless ignitions. 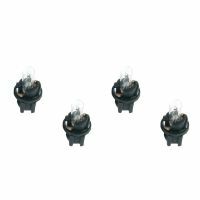 Includes hardware for pedestal mounting as well as direct and inductive wiring options for ease of installation on varied engine and ignition types. Includes backlit illumination and needle for night time operation with red, green, and blue bulb covers included for a custom look. Can I use an inductive pick up clamp with this tachometer? 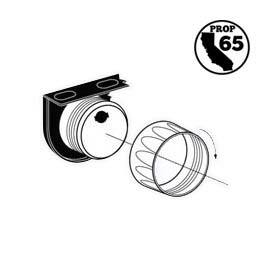 If purchased separately you will be able to use the inductive pick up clamp with this tachometer. Can this tachometer be used with diesels? 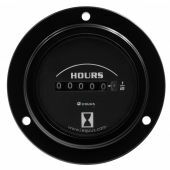 This tachometer will only be compatible with gas engine vehicles. 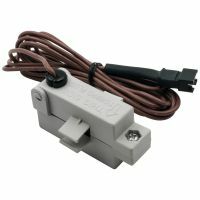 What type of ignition system can I use this tach with? 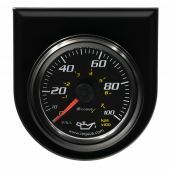 The tachometer is compatible with most Distributor equipped 4 cycle ignition systems, distributorless and other 2 cycle ignition systems For Multiple spark and Direct (coil on plug) ignition systems please consult the manufacturer/ or vehicle service manual to determine if an adequate tachometer signal connector is available for aftermarket tachometers. What number of cylinders can this tachometer be used with? 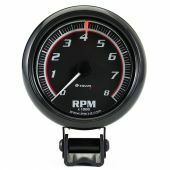 This tachometer has a cylinder push button that allows it to be set from 1-12 cylinders.